Two visitors to the RSPB visitor centre at Loch Garten were captured on camera this week, embarking in a midnight feast on peanuts. A popular Highland nature reserve has won an award based on its positive visitor reviews. 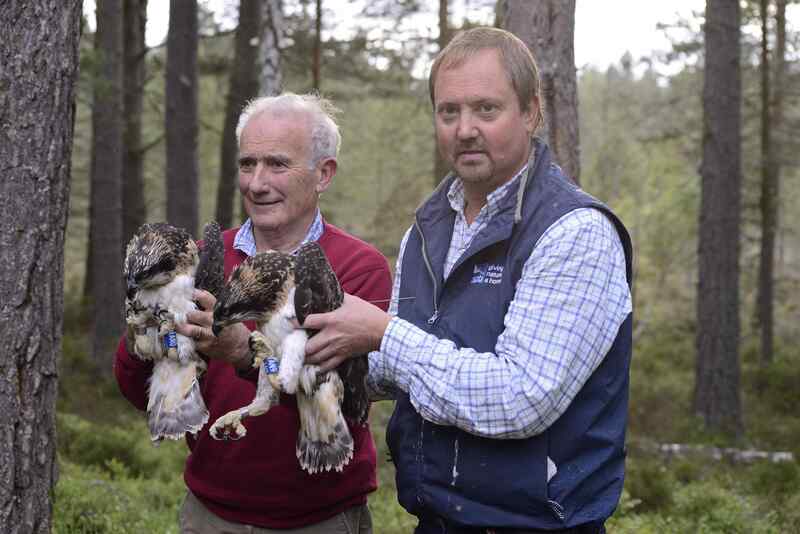 The north's most famous osprey pair have put last year's complicated love triangle behind them and settled down with three eggs. 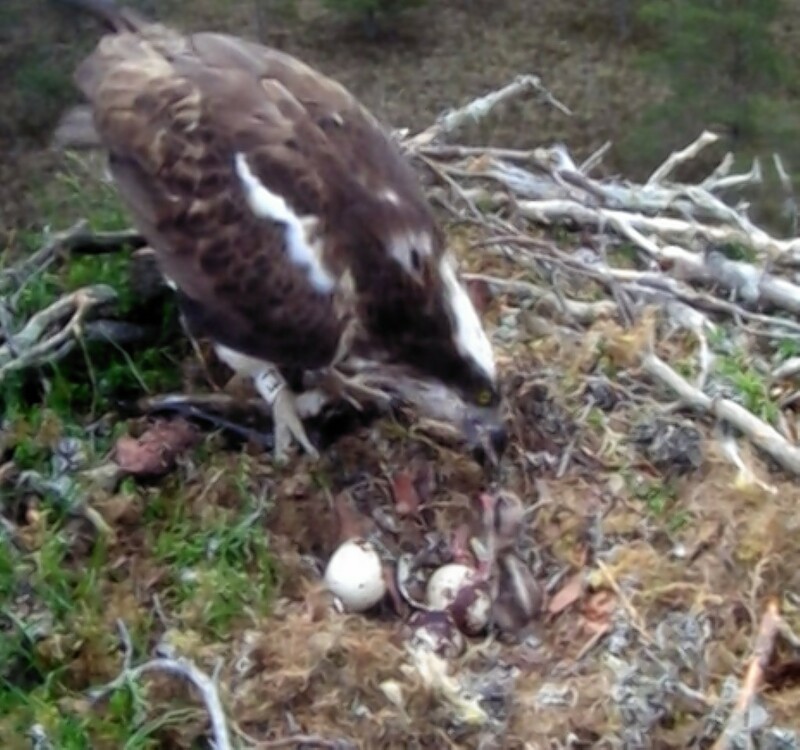 A Highland nature reserve has welcomed its first osprey chick of the year.